Getmoreinsta.com provides premium quality, paid services. 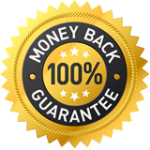 For our services that are “Guaranteed,” we will guarantee to receive the full service, or your money back! Our trained staff is honest and willing to help all customers. If you ever have a comment or concern, please contact us first and we will do our absolute best to provide a solution. If for some unforeseen reason we cannot provide a solution to your specific “paid service” problem, we will provide a refund in the amount appropriate to our discretion (based on all circumstances of the situation). 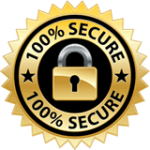 We operate with 100% integrity and treat our customers the RIGHT way! You can always feel safe and assured that your purchase with us will be successful and if not, we will discuss solutions and potentially refund your money.